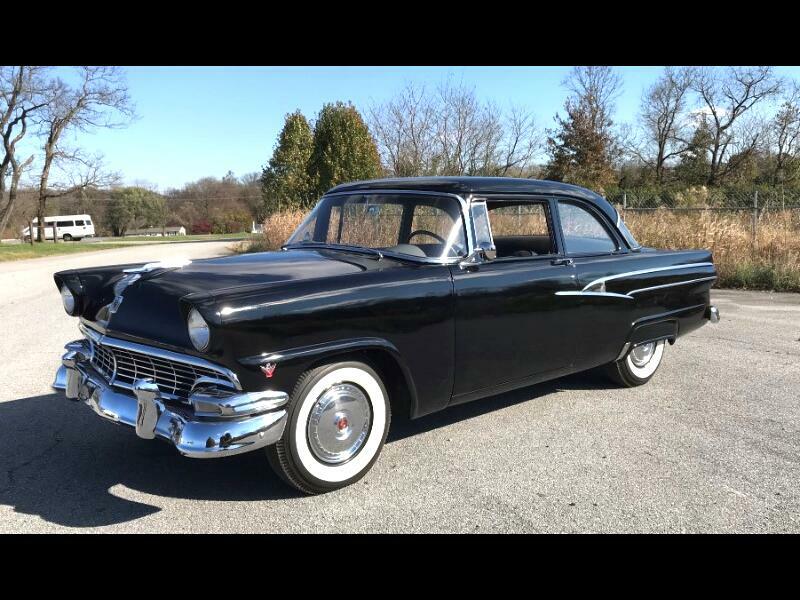 1956 Ford Mainline two dr sedan with 292 cu in V8 engine, with three speed manual transmission. This is a solid rust free super sharp 1956 Ford,, with excellent chrome, paint and interior. An super reliable good running car that is as sharp as they come, with excellent black paint on a straight rust free body. You won't find one of these very often, and this one is nice. . Message: Thought you might be interested in this 1956 Ford Mainline.